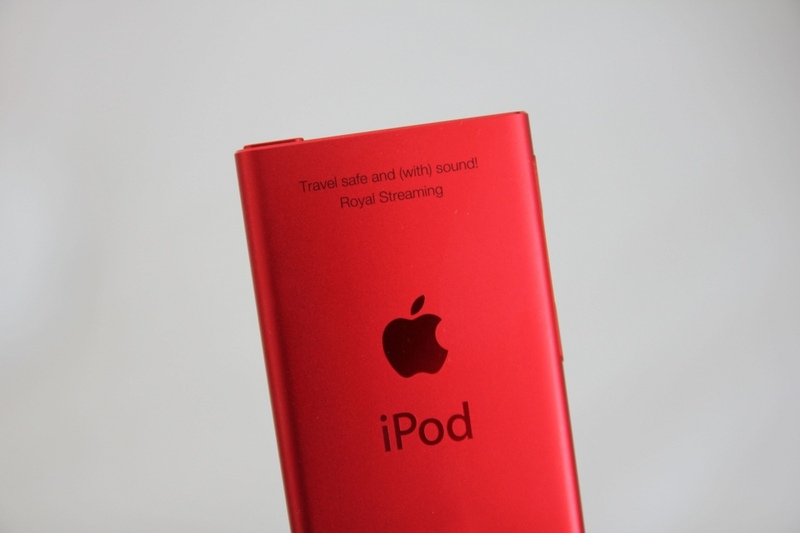 My friend Gustav J. Nordlindh and his company Royal Streaming has been very kind and given me an iPod Nano (PRODUCT) RED! What’s good about choosing this particular color is that Apple gives a portion of the price to help providing lifesaving treatments for people living with HIV in Africa. – Travel safe and (with) sound! Thanks a lot, Gustav and Royal Streaming! Huh? : This trip is not about sitting in front of a computer every day. If it was, then that would be the only thing I could write about.